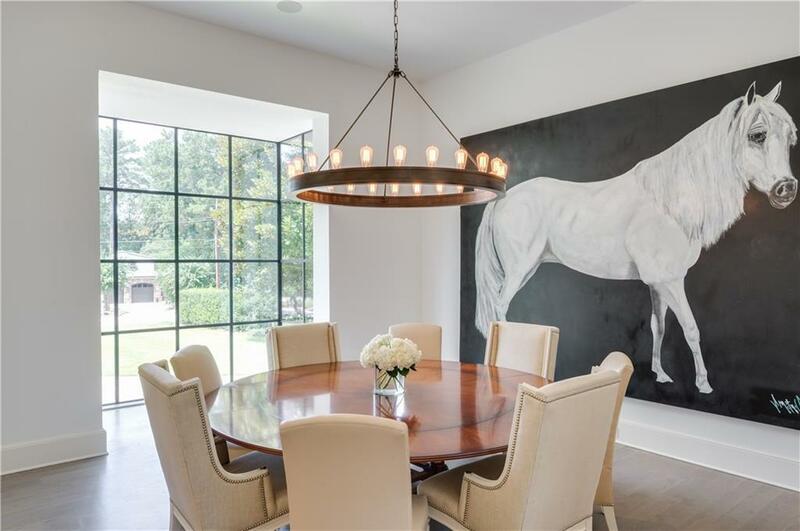 Stunning transitional style home custom built in 2014 on one of Chastain Park's most coveted streets. Light fills the main floor through custom iron windows and doors. All marble chef's kitchen w Sub Zero, Wolf range, breakfast area and hidden pantry. 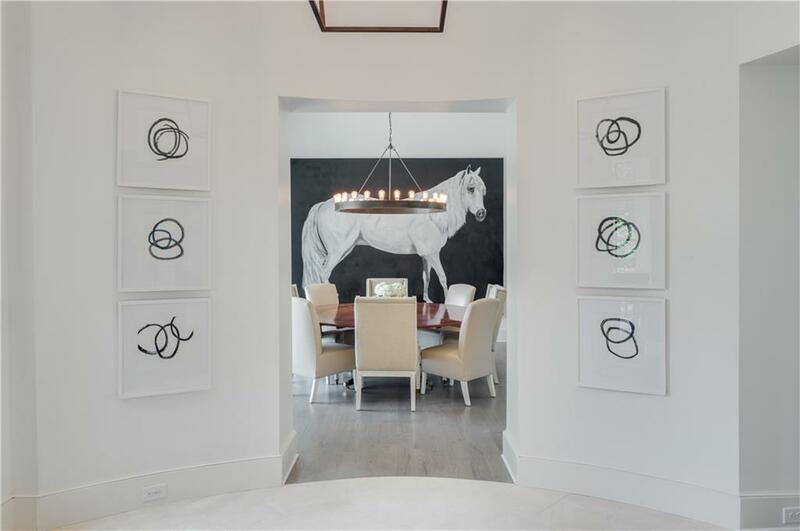 Family room opens to flat walk-out blue stone patio, heated pool/spa and outdoor kitchen. Elegant formal LR and DR. Great flow for entertaining! 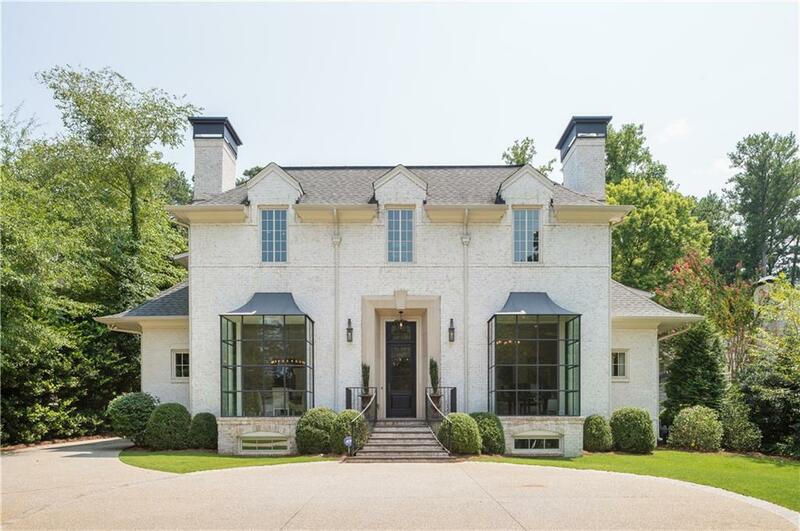 Master on Main overlooking private backyard w spa-like master bath. Oversized en suite secondary bdrs. Part. finished daylight basement. 3 car garage. Not flood plain. Sold by Dorsey Alston Realtors.